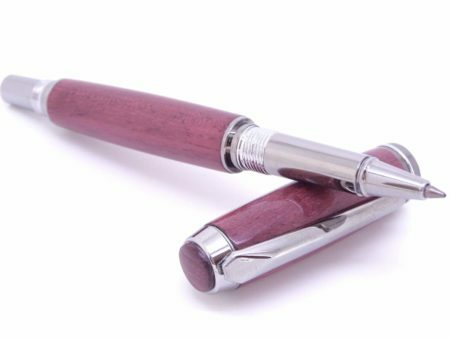 Our Beautiful handcrafted wooden pens are created in our shop right here in the United Kingdom. 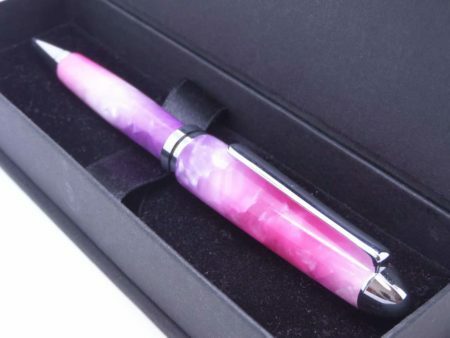 These pens come in a variety of materials, including wood and resin and various colour options. They are well balanced for a better feel and grip in the hand. And, have a luxurious weight about them. They make perfect gifts and some also come in amazing gift sets. 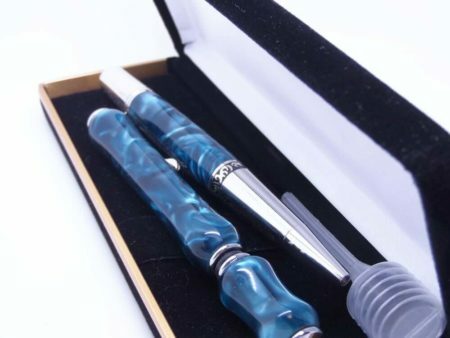 These gift sets come with a retractable mechanical pencil along with the pen. And, I package them in a gift box, which makes a nice presentation. 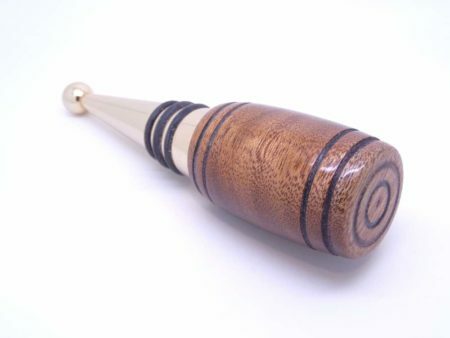 Our pens are crafted by hand on a wood lathe. We turn and round the wood to perfection and add the stunning finishing touches. The finish we use is a CA glue finish, hard and durable to protect the pen from the hard wear of daily use. Traditional woodturning finishes will wear off within hours on a warm day leaving a sticky mess on the wood. Our coating ensure the natural beauty lasts a lifetime. This process is a fine craft that has been practiced over many years to perfection. 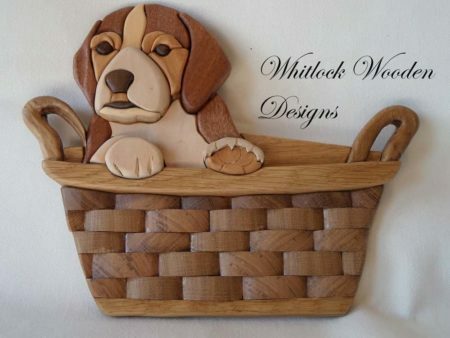 We offer an extensive selection of fine handcrafted wooden gift options. Many of our product comes with a nice gift box for an amazing presentation. Finding that perfect gift for someone special can exhaust, however, our selection will please. 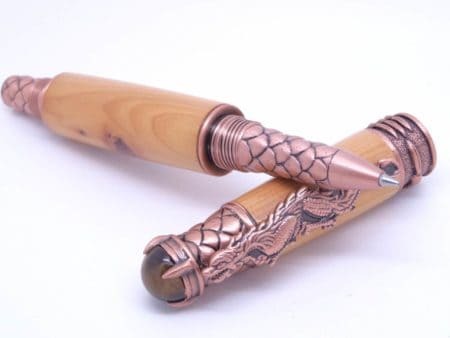 Browse our amazing handcrafted pen selection. Look at our amazing gift area where you will find a sampling of the various products we offer. 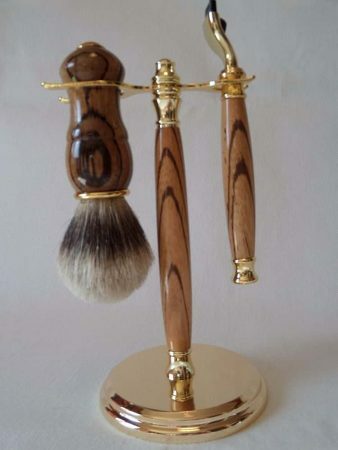 Be sure to look around as we offer unique items that are all handcrafted. We offer wine stoppers, nutcrackers, wall art as well as our infamous line of amazing pens. Our pens come in a variety of woods and resins. Some are adorned in various metal components before the fine protective coating is added. Each piece that comes out of our shop is indeed usable work of art.